This young woman / entertainer whom all know, Mrs. Beyonce is starting to dabble in the natural hair look again. 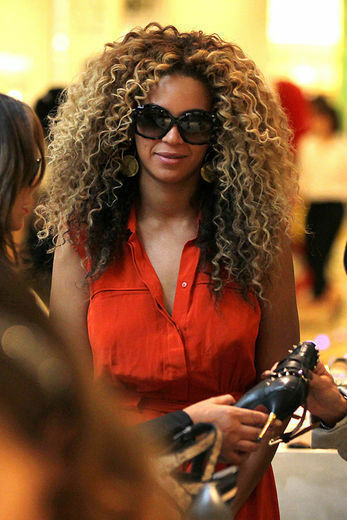 As rumors has been spreaded, and most have reported, Beyonce is actually a "Natural Hair" girl herself. Just like sister Solange, but it has yet to be proven. All I know is that I like the look on her, and I think she should continue to rock it out. Do your thing B! What do you guys think of Beyonce's new look? I love big hair! I cant wait to have the huge hair of naturalistas past & present! !